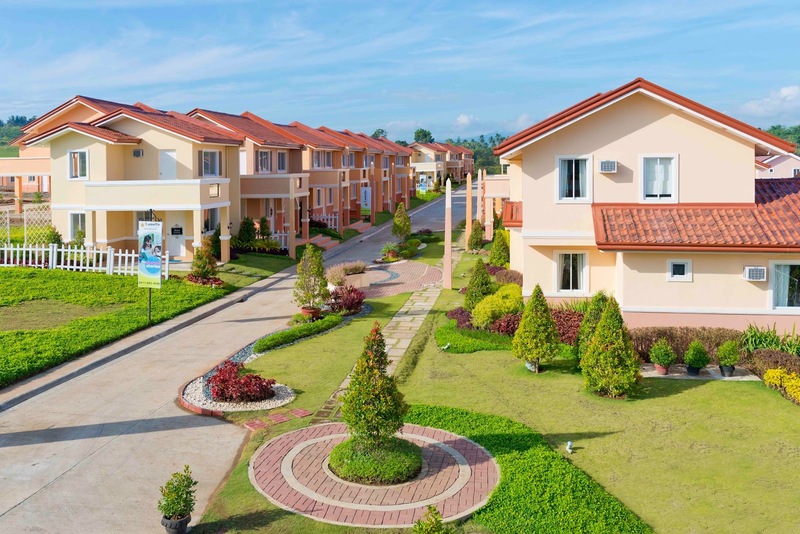 The city’s fastest growing community for Filipino families, Camella has been churning out one gripping advertisement after another as they make it easier for Pinoys to finally own their dream home. First introducing the highly successful “Bulilit” TV commercial which hit everyone with its honest cuteness, Camella followed with “Bunk Beds” – a more emotional yet comical take on the Filipino situation that equally hits the nail right on the head. This time, Camella comes up with another TVC – “Isang Sulyap” – a sweet, romantic story that starts within the bounds of the Camella community. The story starts with a wedding, a little boy acting as one of the priest’s helpers spots a little girl sitting in the pew. He smiles while looking at her, uttering the words “I do” beneath his breath while continuously gazing towards her direction. The scene changes and this time, the boy leaves the church, his faithful dog, Max, running towards him to ‘pick him up’ from the church. Max barks and the little girl – the one he’s been staring at throughout the wedding – looks, smiles, and pets the little dog. He smiles too but the girl is called back and it ends there. The TVC continues with the little boy constantly thinking about the girl, to the point where he starts drawing her on a piece of paper. The sweet ending here is that the two meets again – within the Camella community of course. With Max acting as Cupid, he directs his ward to the direction of the little girl who happens to be moving in to the community – and that’s when the camera pans out to a cute ending of two kids meeting – and possibly becoming very good friends for life. Camella uses this precious experience as the setting for its newest television ad. Interestingly, it is an ad for its masterplanned communities ¬– vast properties that offer facilities and amenities closer to a city than a mere residential village. The lasting impression is this: Camella doesn’t just help build families but also builds winning communities. The first two ads are family centered, showing the Filipino people what they have and what they could have by being part of Camella. In “Isang Sulyap,” however, they’ve gone much farther. The creative theme panned out to include communities. The message is clear: Camella is where you find people, friends, families, and neighbors who want and enjoy the same things you do. Peaceful places where your kids are surrounded by safe, trusted, and well-meaning people and families. Of course, further inspection divulges more than just that. Isang Sulyap and the accompanying catchy song tells the story of a little boy who has everything within easy reach, from a well-respected school to a supermarket. Practically everything is just a few steps away. 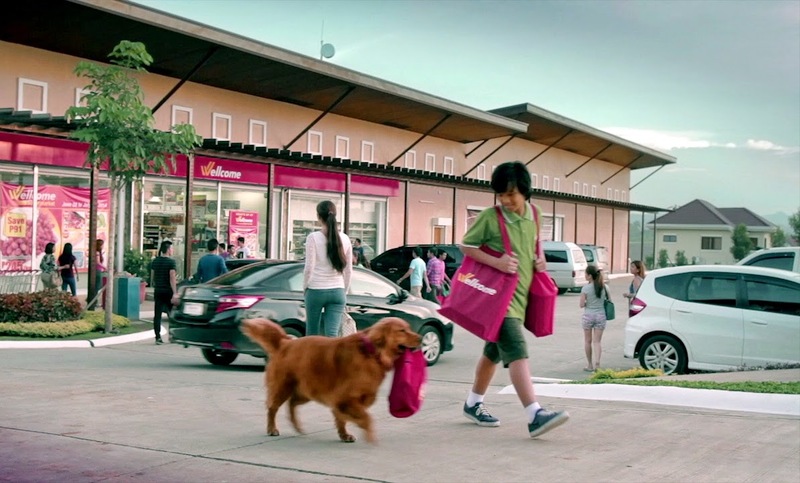 The commercial also features a park, safe roads, and enough room for kids – and their various pets – to play and frolic. 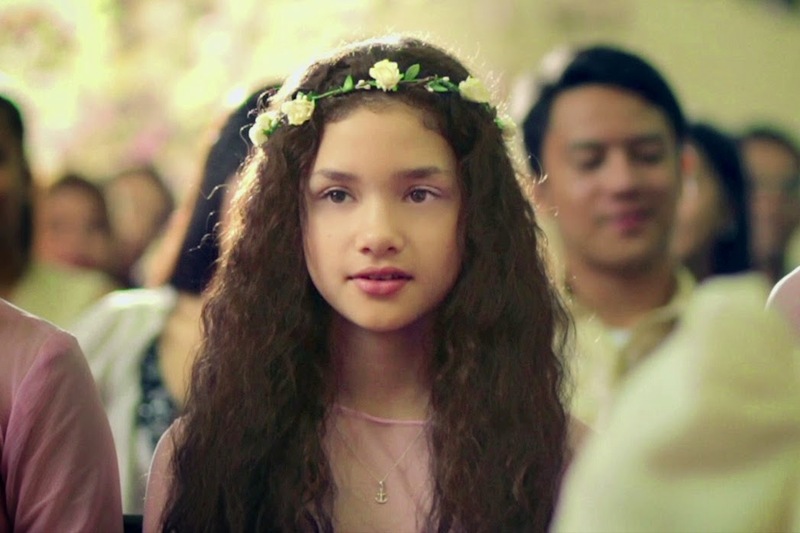 The tune and the commercial is fast becoming another TV sensation as Camella offers up another TVC that touches the heart strings with a very subtle advertising that nonetheless creates an impact. It’s far from the slightly humorous previous TVCs of Camella, the last one initiated by Pabrika’s Joel Limchoc. It’s not surprising that Camella went another way with the Isang Sulyap commercial. They are, after all, not only building beautiful houses, but master planned communities with facilities and amenities designed to raise residents’ lifestyles to a level beyond expectations, while making living easy and convenient. 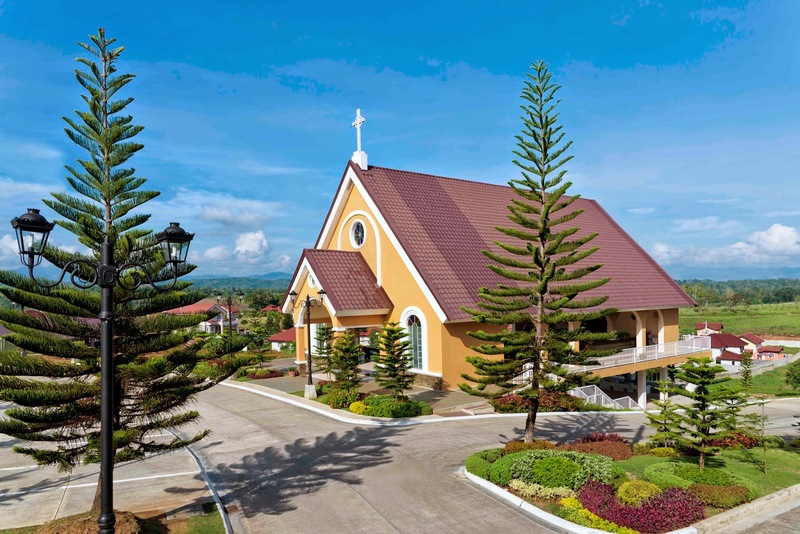 The communities are designed to be almost completely self-contained, offering everything from commercial centers, retail stores, restaurants, convenience stores, drugstores, and groceries or supermarkets; to educational establishments; to even churches and other centers for worship. All these come with lifestyle facilities that amazingly deck all other Camella properties like clubhouses or function halls, swimming pools, play courts, playgrounds, parks, walkways, and jogging or biking paths. Brilliantly created, the Camella team once again came up with something unique that speaks directly to the Filipino heart: the concept of peace and ease of living in a community that helps the family grow in comfort. It’s a very subtle message it would be hard to find an ad concept that does it better. Sure, you might focus on the boy’s crush-at-first-sight experience, but ultimately, it’s all about new beginnings in greener pastures. The “Isang Sulyap” offers the promise of exactly that – and more. 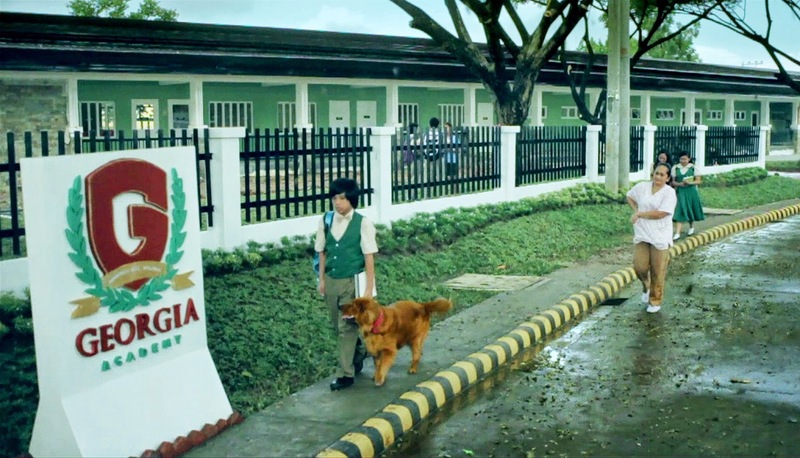 Definitely displaying a deeper understanding of their market, Camella has taken one step forward with this TVC. To put it simply, they’re not just offering home for your family– they’re offering a master planned community, a better way of living, and ultimately, a better future for you and your family. It’s really the Filipino Dream in a bigger, grander scale. 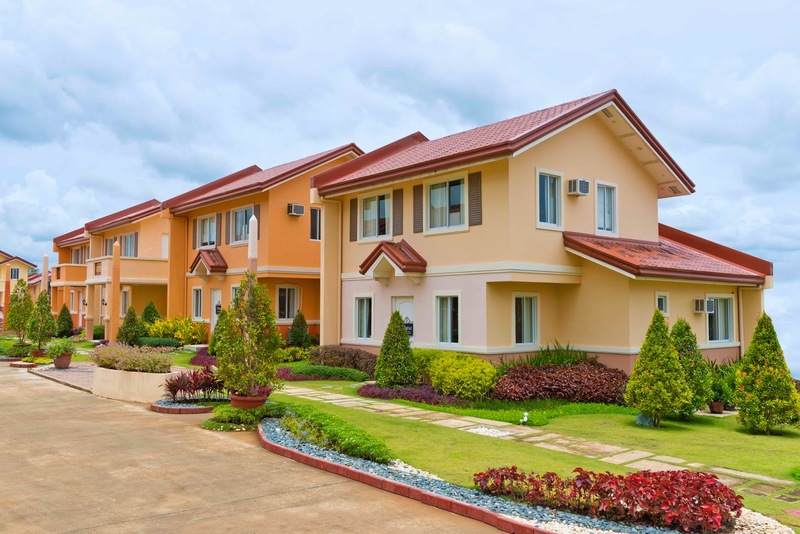 Camella is the subsidiary catering to the mid-market segment of Vista Land, the country’s premier homebuilder. In close to 38 years, it has built more than 200,000 communities in 38 provinces and 67 cities and municipalities. 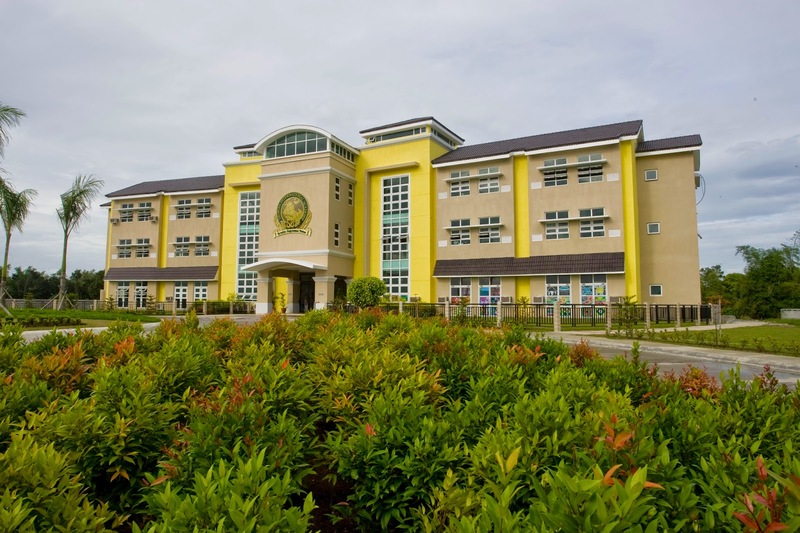 Through the years, it has created an immense selection of affordable, high-quality homes with world-class settings and exquisitely themed communities across our islands – each one carrying Vista Land’s expertise in space planning, carefully thought out and sustainable architecture, and an innate knack for selecting the most accessible and attractive locations.